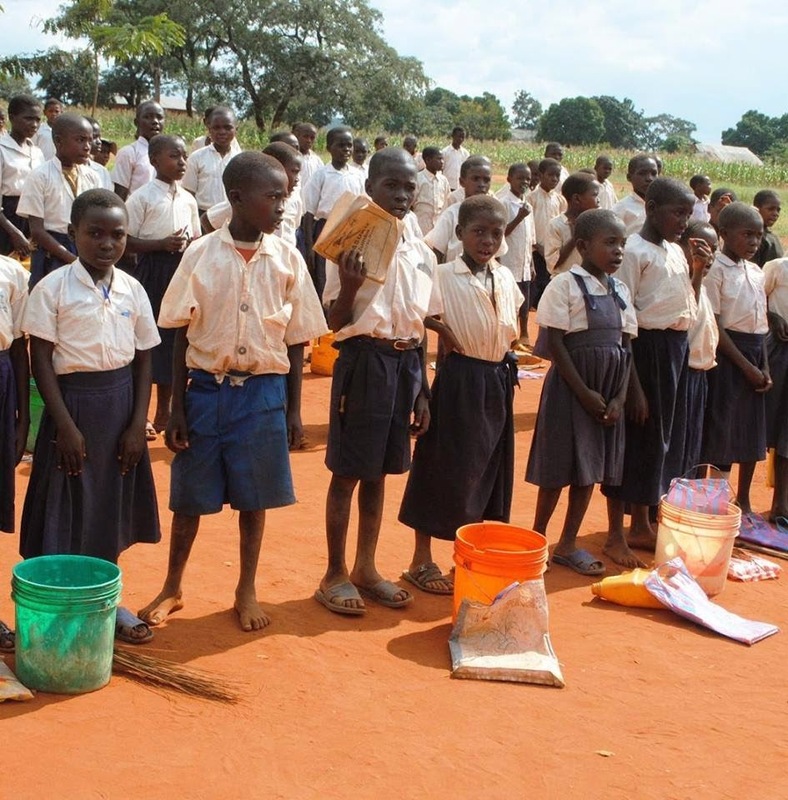 "We work to improve the lives of young ones in Tanzania "
The Provision of Safe Water, Sanitation facilities and Health hygiene education is a first step towards a healthy learning environment. 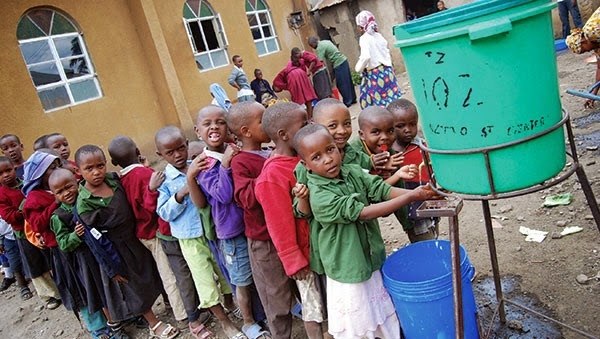 In Tanzania 96% of the local schools and communities have No Access to suitable and accessible water sanitation facilities thus highly suffering from health problems related to Sanitation such as Cholera, Typhoid, Dysentery and Diarrhea causing thousands of death among Children. In Tanzania the promotion of Science and Technology make it enjoyable and accessible to young people. We don't believe in learning by rote. We do believe that practical curiosity leads to people seeking better jobs and developing new skills which leads to fewer people in poverty. We aim to work with pupils and teachers and communities to share ideas of how local, cheap and easily accessible materials can be used to demonstrate scientific principle to pupils and teachers. Sports is the best tool of making children and young people strong and healthy so that they can cope with the harsh realities of daily life and so that they learn to behave responsibly towards them selves and others as a preparation for life. Sports increase their self confidence and creative decision making. Young people in Tanzania learn life skills in different ways including a Sewing program for the young ladies so as to equip them with skills and Knowledge to cope them with today's world and thus be responsible citizens with lot of knowledge and skills of which can enable them have a self-employment. Most children in rural Tanzania lacks necessary school equipments. May you join the initiatives to support these children by sponsoring the education by donating uniforms, shoes, exercise books, pens and books. "From The Lips of Children and Infants You have Ordained Praise- Psalm 8:2"
Mandhari ya Safiri. Inaendeshwa na Blogger.